The next Community Buildings Network event takes place on Tuesday 26th February at Community Base from 4pm- 8pm. The Community Buildings Network is a group which brings together people who manage community buildings across the city. We have been working with the Community Buildings Network for the past few years – helping support over 150 community groups to find funding and run their buildings smoothly. 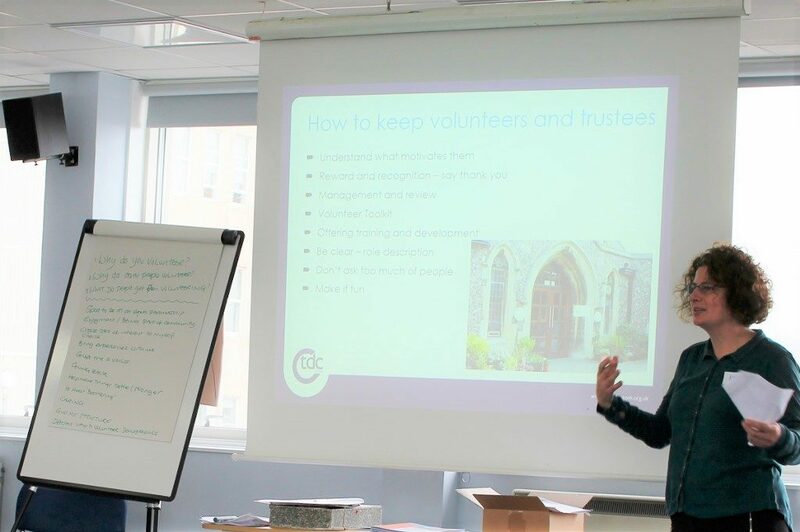 The opportunities around the new Third Sector commission and a ‘live’ fundraising session. Making young people welcome in community buildings. Looking at the common challenges faced by those running and supporting community buildings. Please can you let people in your neighbourhoods, networks or communities who may benefit from attending the event know about it. Please do let any colleagues and peers know about the event if it might be helpful to them.